(Updated 2:35 p.m.) Falls Church Police have made two arrests after they say a massage parlor customer was sexually assaulted. 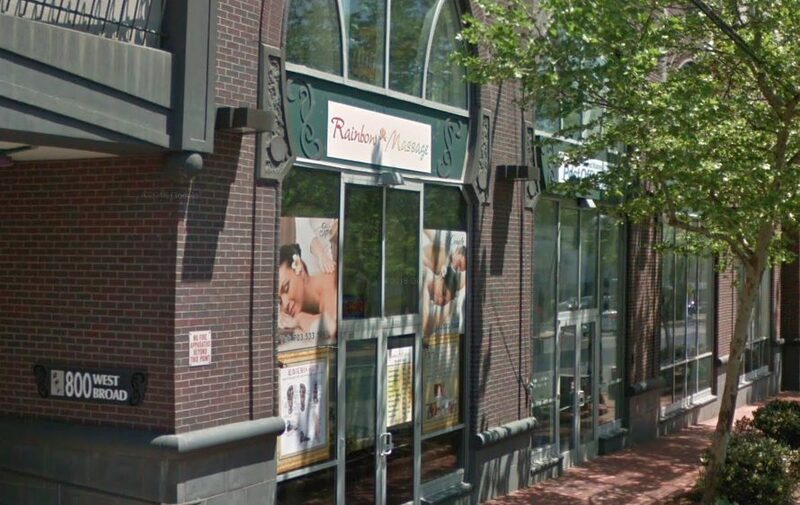 “Police responded to Rainbow Massage (800 W Broad St., Unit 101) after a victim reported inappropriate touching during a massage,” according to a police press release. On Friday (April 19) police arrested 60-year-old Dongfang Chen and 55-year-old Zao Wen Xie. Chen was charged with Sexual Battery and Massage Permit Violations. Xie was charged with allowing an Unlicensed Massage. Detectives believe there may be more victims, the press release says. Anyone with information can contact the City of Falls Church Police at 703-248-5053. Per City Code Sec. 8-74, a massage establishment must have a permit to operate in the City of Falls Church. All massage therapists must be certified by both the Virginia Board of Nursing and have a massage therapist permit from the City of Falls Church. Customers have the right to view all appropriate permits and licenses upon request. 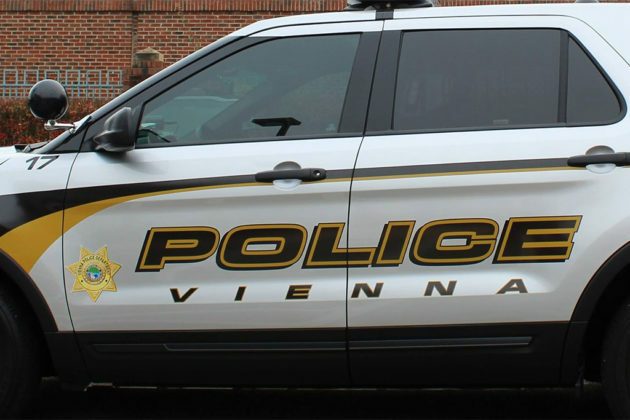 An Annandale man is facing a litany of charges, including sexual assault, in connection with a weekend incident at the Wolf Trap Hotel in Vienna. Police were called to the hotel at 430 Maple Avenue W. early this past Sunday morning “for a report of a sexual assault” in one of the hotel rooms. The officers found the room in disarray with furniture overturned and damage throughout the room. 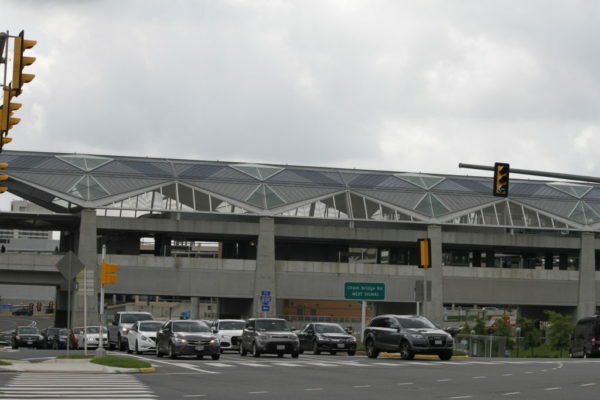 A woman advised the officers that an acquaintance picked her and her sister up from their home and transported them to the hotel where they used drugs, and she fell asleep. She woke up to find her sister had left the room and the acquaintance was angry, stating his money was missing. The acquaintance began destroying property throughout the room, assaulted the woman and prevented her from leaving. The assault was interrupted when an unknown person came to the room to investigate the noise. MPO Shaw arrested the 29-year-old man from Guinea Road in Annandale, Virginia. He was transported to the Fairfax County Adult Detention Center where he was charged with Sexual Assault, Abduction, Simple Assault and Possession of Marijuana. 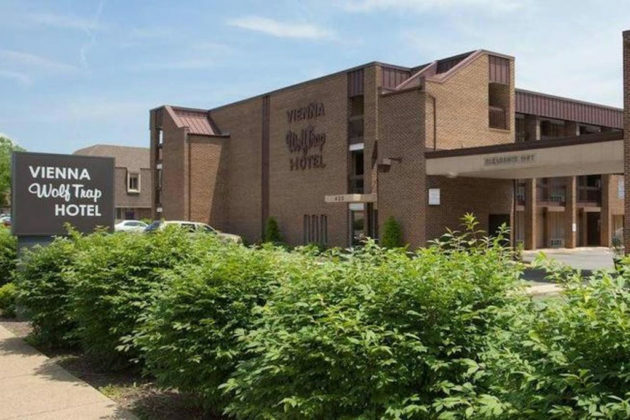 The aging hotel is set to be redeveloped into a four-story, mixed-use residential building, though the Vienna Town Council’s approval of that development was controversial due to resident opposition.